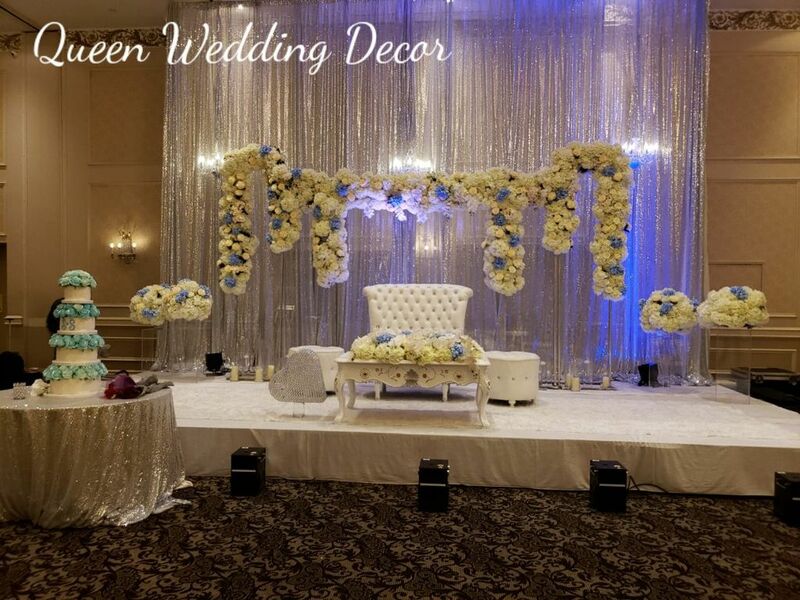 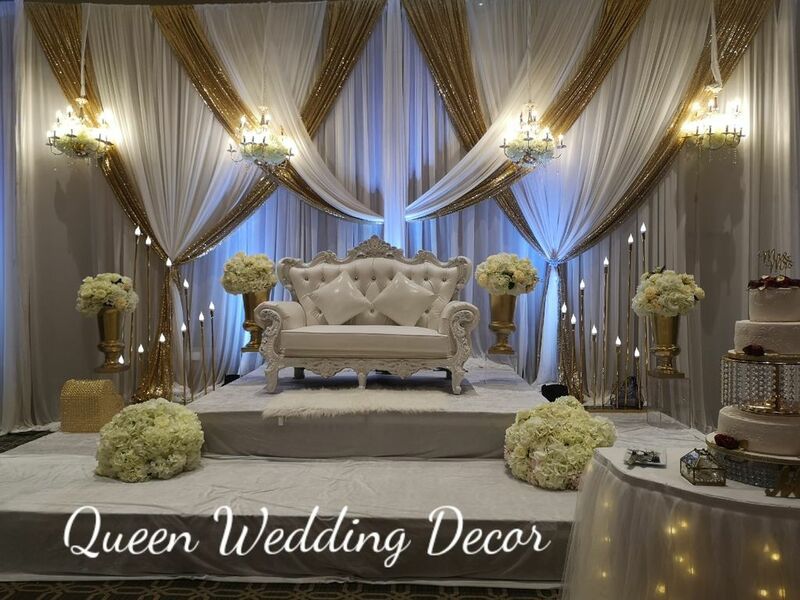 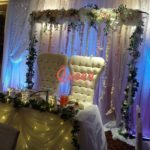 With great experience in quality decor and service, we are one of the best European banquet halls in Toronto. 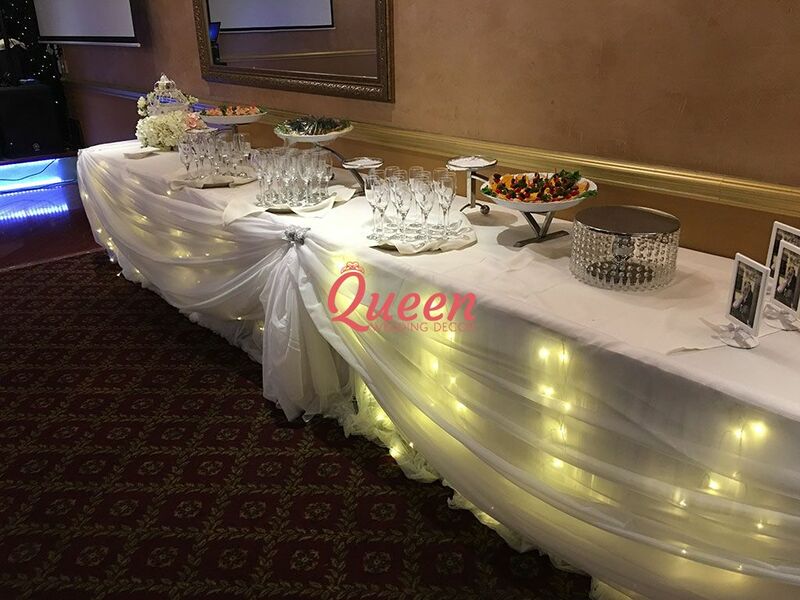 Offering a wide selection from our menu. 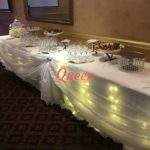 We serve all of business banquets, birthday dinners, holiday celebrations, weddings and catering events. 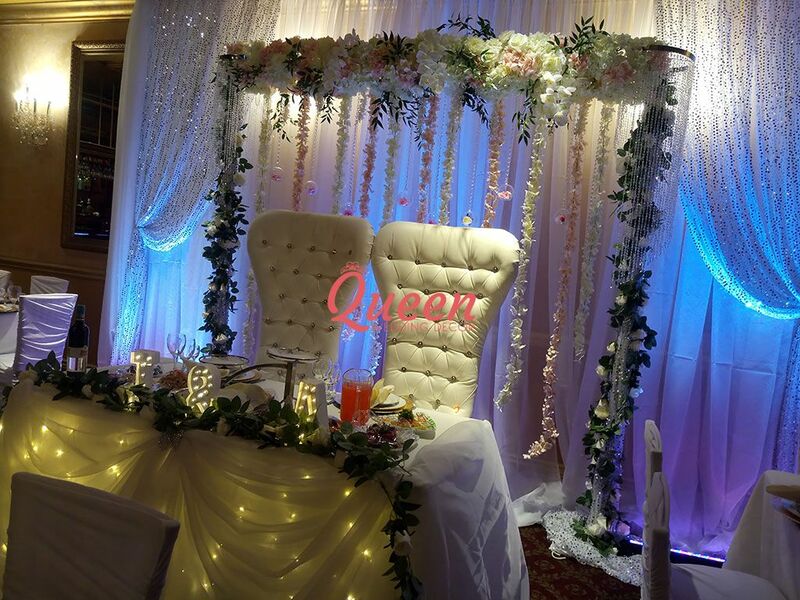 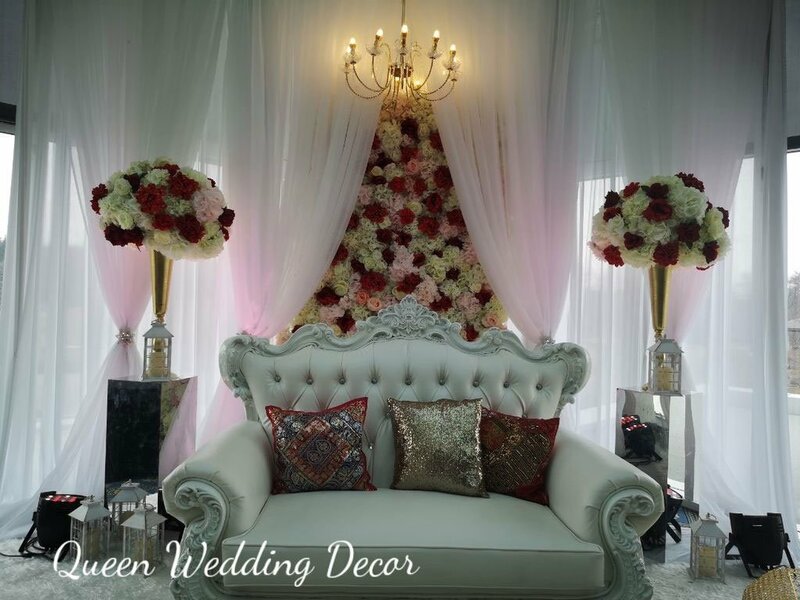 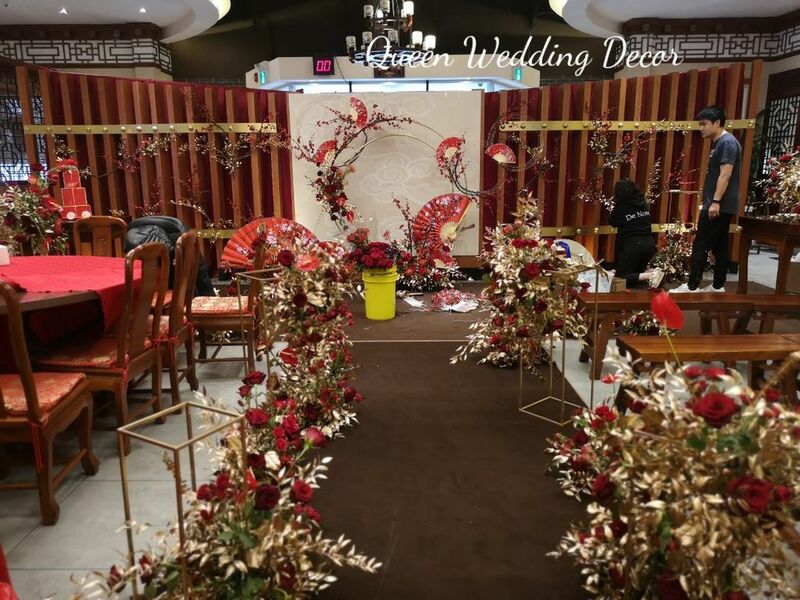 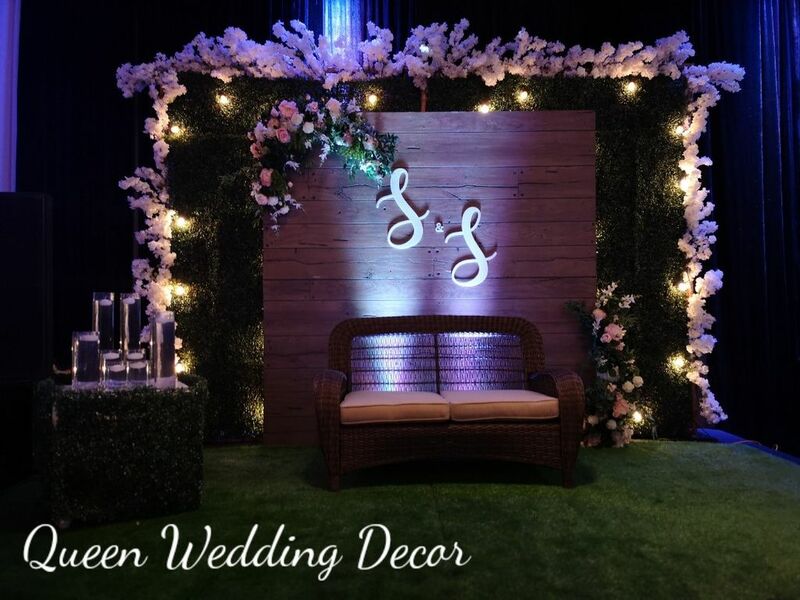 If your wedding or party event will be held in Arbat Restaurant and you are looking for decoration, Contact us for an appointment, the consultation is free, let's meet in our showroom and discuss more details to fit in your budget, looking forward to your coming!